Medium defender from Western Australia who has a penetrating kick and reads the game well. Greaves is composed with the ball in hand and makes good decisions providing defensive rebound. A hard-working player with good endurance who caught the eye during the NAB AFL Under-18 Championships. 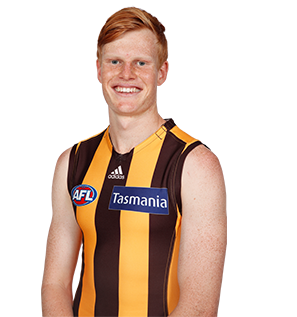 Draft history: 2019 Rookie Draft selection (Hawthorn) No. 13.